Home »Unlabelled » Kitchen back-splash tiles. Kitchen with little drama, spice of design and ultimate looks can actually give us much more than just good food and best health. 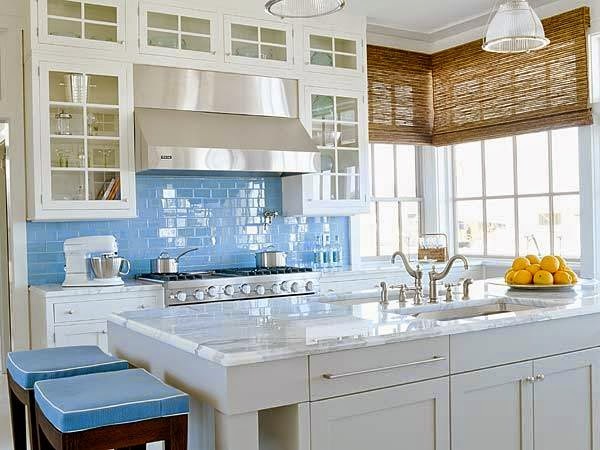 Creating the perfect right environment and healthy attitude design for a kitchen is the key of such special and sweet recipe which can work on perfectly on every dish and service. 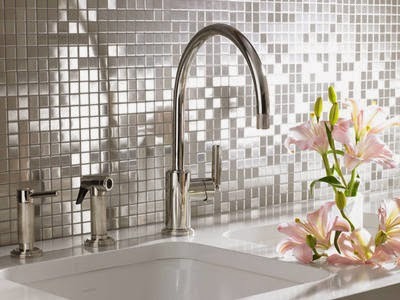 Install back-splash tiles for instant chic, brightness, color and drama to the kitchen place. 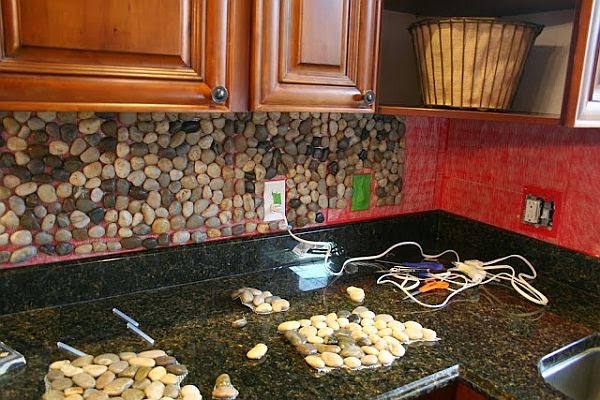 Make your kitchen more interesting and amazing with this easy go to design idea. 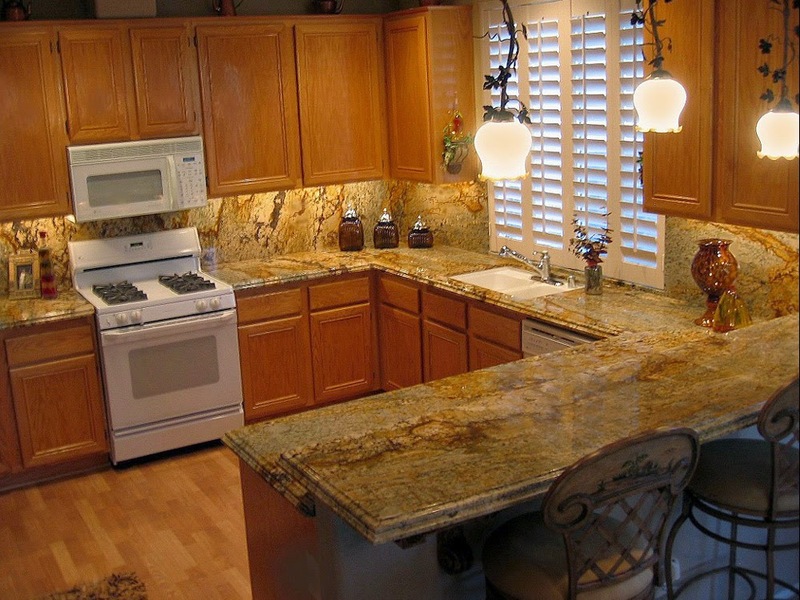 For the perfect results and a picture perfect of your kitchen you need to look after the kitchen size, match it up well with you cabinetry designs and laminates, counter location, wall area and overall paint colors of the wall. 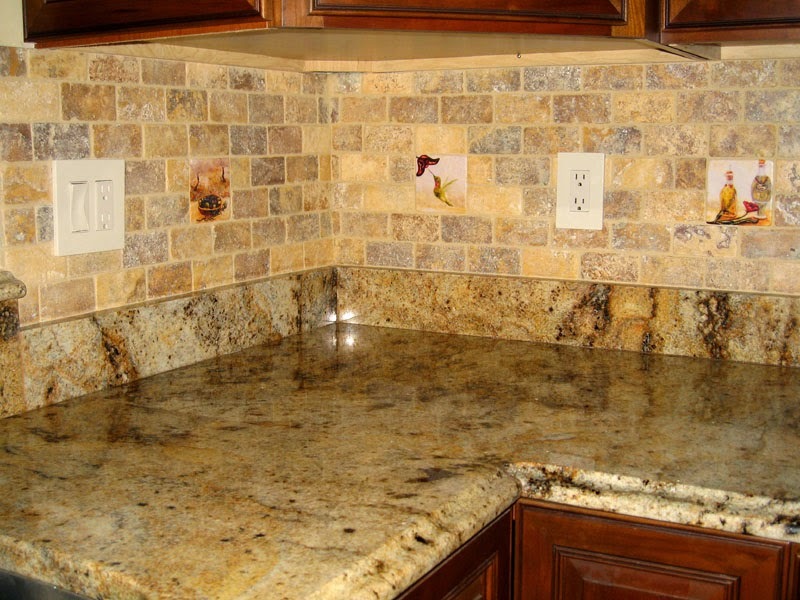 After all, it is important to fix in the appropriate and most suitable back-splash tiles to fabricate the most wonderful and amazing kitchen place.They not only tend to design up your walls but they do protect them well from daily oil, spice effects and provides it a durability. 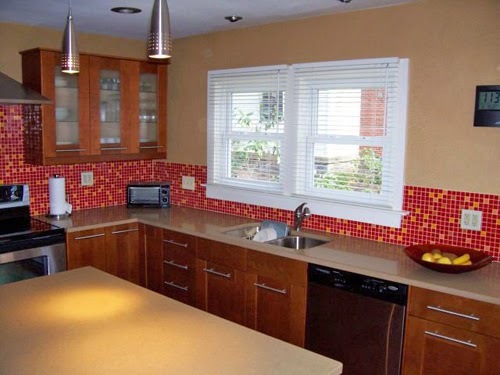 Back-splash tiles can add a ton of visual appeal, variety and color to your kitchen design and uplift your boring and dull kitchen into an interesting place to work in. 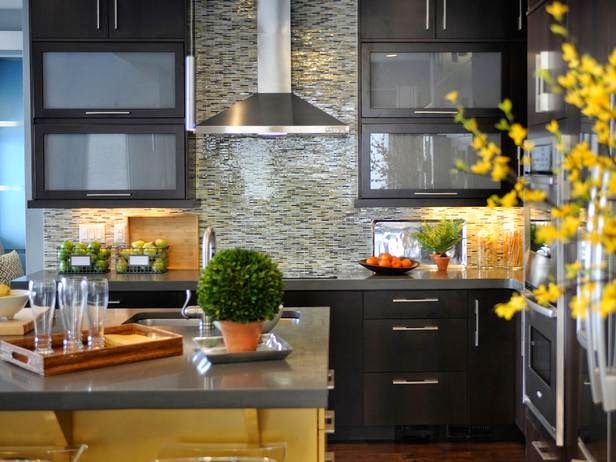 In many contemporary homes, cabinet designs feature simple, clean lines and monochrome colors so the kitchen tile back-splash is often a great place to experiment with bold designs, patterns and colors. 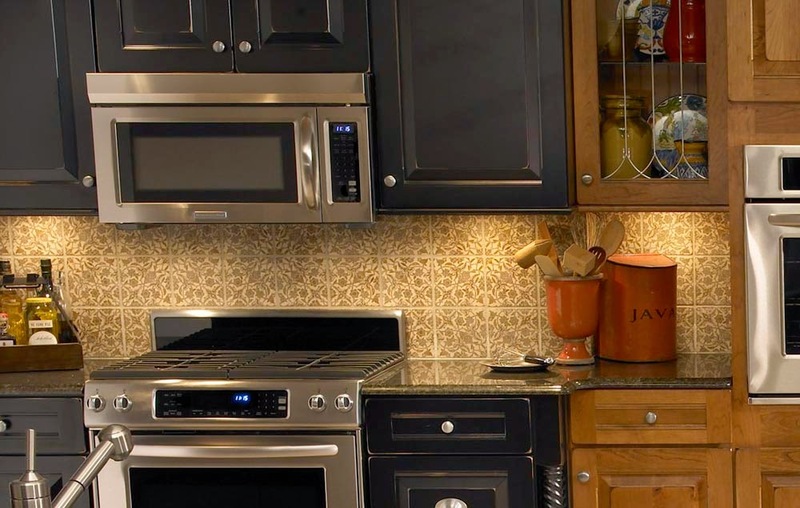 They come in endless variety, designs and patterns to adore your kitchen space with lots of impressive visual designs and desires. 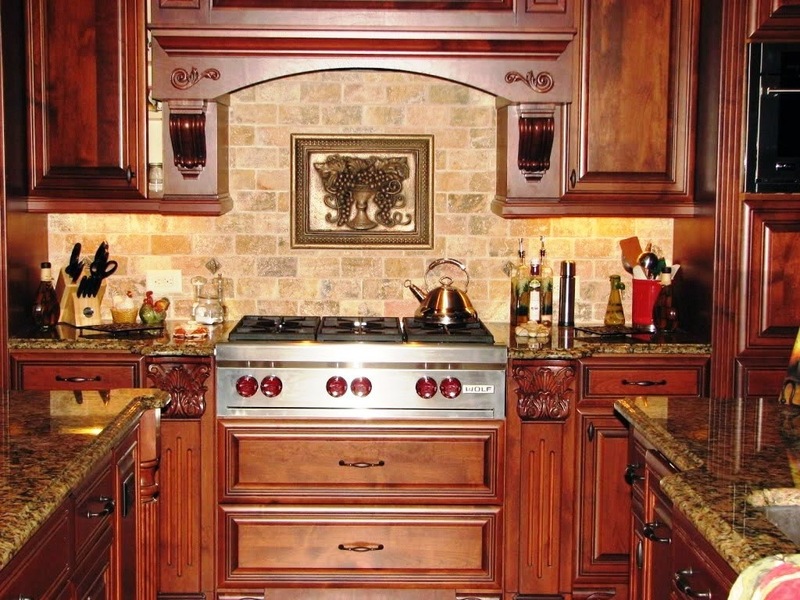 They come in variety of material as well to suit up you kitchen requirements. It may be in small square tiles, may be loft of marbles, may be granite or any other stone material background, etc. Which ever suits your budget and your design needs. They all the set here to bow down their neck to adjust according to your interior design needs and requirements. Apart from visual impressions and protection to wall they are easy to maintain and clean. Just a wipe of little wet cloth and you are done with its cleaning. They do no interrupt between any smooth progression of your work. They hardly take any space to occupy unwanted area. 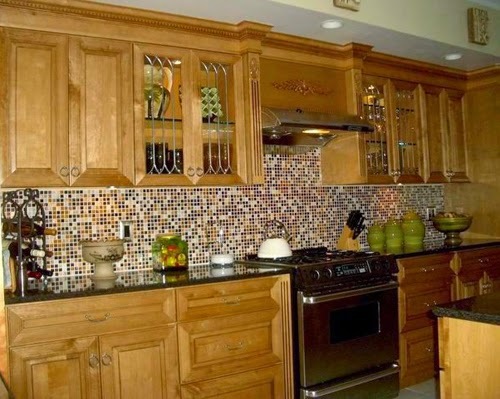 A tile back-splash installment is important not only for its protective benefits but also for its potential as an aesthetic feature and visual impressions. They definitely make your kitchen breath fresh, well designed and amazing when installed according to the personal choices and design requirements. 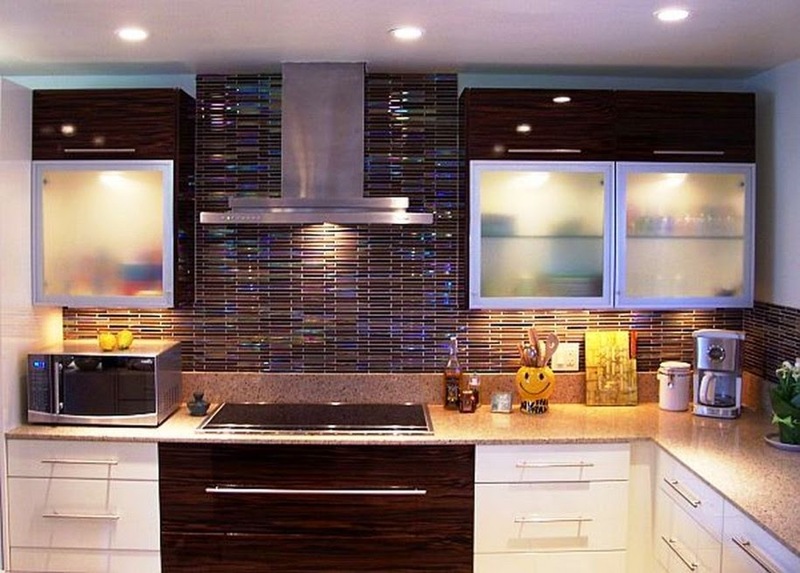 Make your kitchen a special space to work it by just giving it a designer and tidy looks with back-splash tiles wall.